erlange (3 years ago) Inappropriate? IceScribe (4 years ago) Inappropriate? Lots of ideas from this well designed set! Thank you. ad7ama (5 years ago) Inappropriate? Wow! This is most impressive, many thanks! Mark (7 years ago) Inappropriate? Thank you - most utilitarian indeed. nobody1954 (8 years ago) Inappropriate? I've just started in Poser. Items like this are incredibly useflu. thank you. DisneyFan (9 years ago) Inappropriate? zachary (12 years ago) Inappropriate? good job ! i try this in my new scenery ^^ thank 's for share ! spacebones (12 years ago) Inappropriate? Neyjour (12 years ago) Inappropriate? James Miller (12 years ago) Inappropriate? 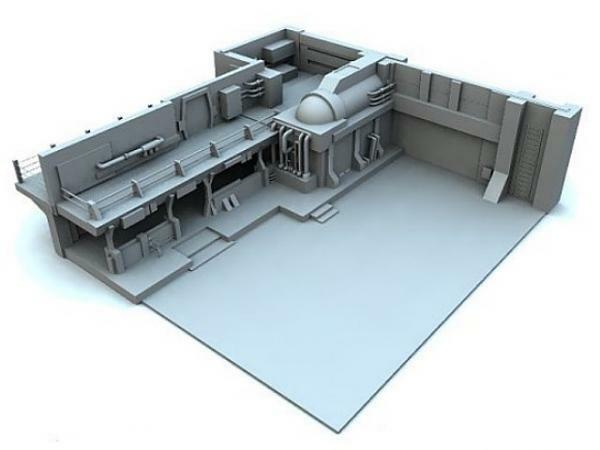 Not only is it a good model, but you allow its use for both personal and commercial renders. Thanks!! !